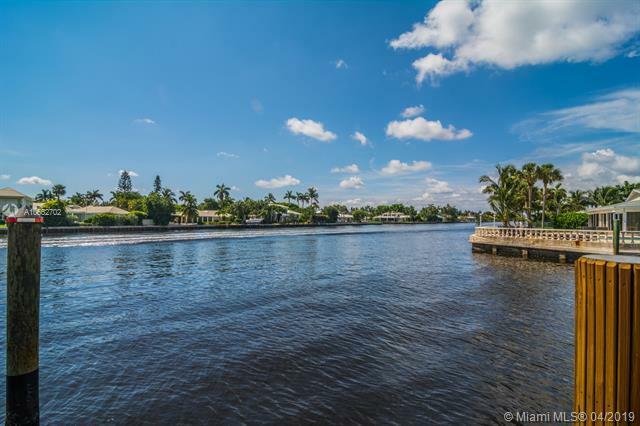 Luxurious 3 Story Townhome overlooking the Intracoastal. 3 Bedrooms and 3 Baths Great Room, Family Room, Den, Ample Walk in Closets. Beautiful Kitchen with an Island. 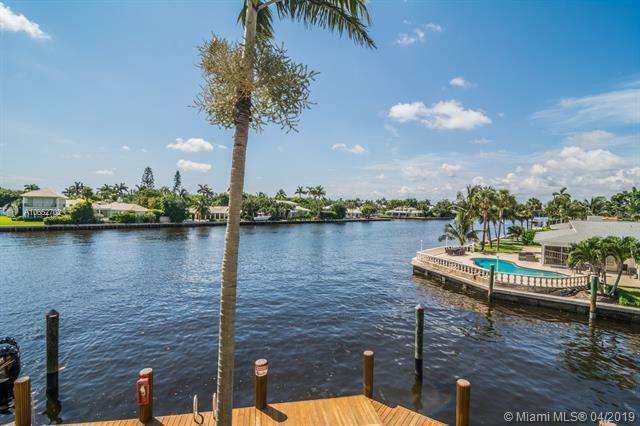 Perfectly situated on the Intercostal. 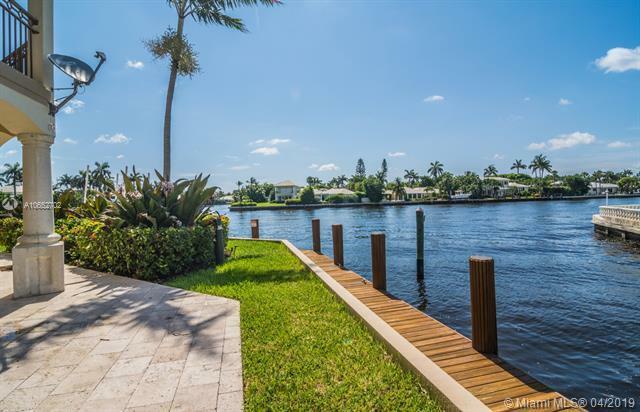 Enjoy the Large Balcony overlooking the water views. Listing courtesy of G.A. Properties Realty, Inc..